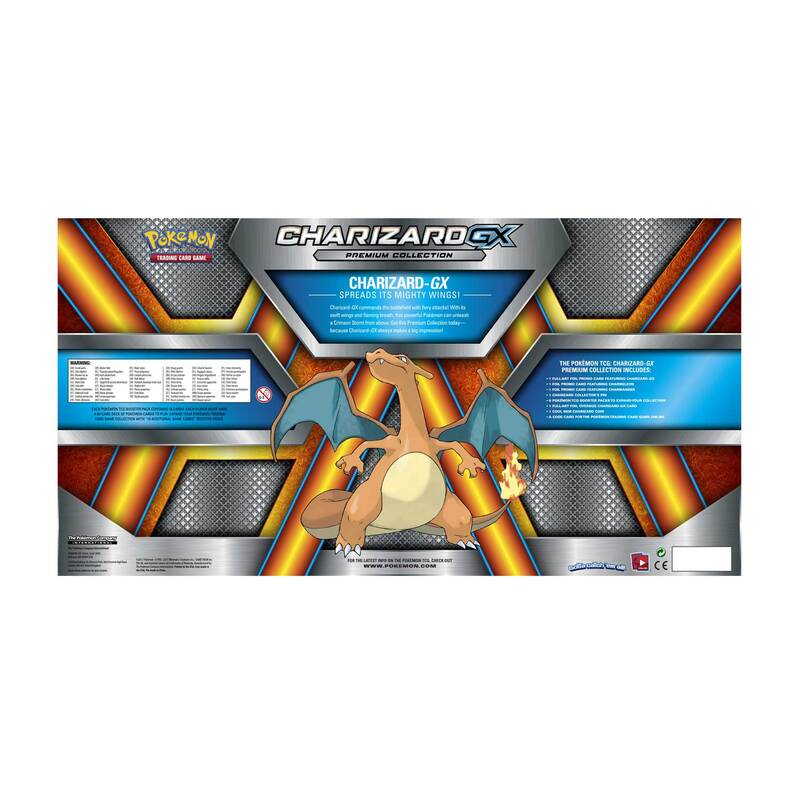 Charizard-GX Spreads Its Mighty Wings! 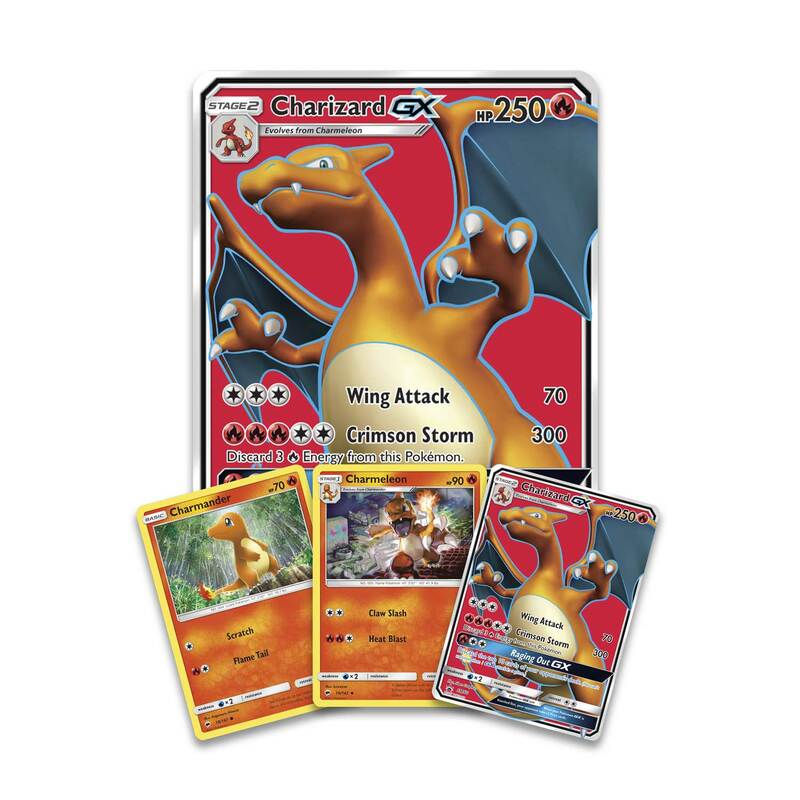 Charizard-GX commands the battlefield with fiery attacks! 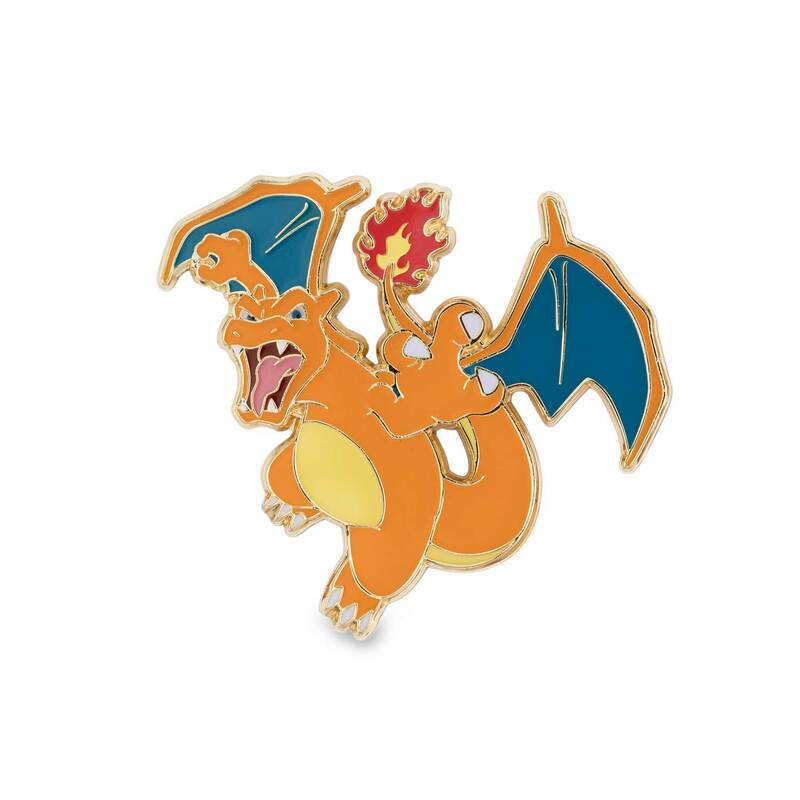 With its swift wings and flaming breath, this popular Pokémon can unleash a Crimson Storm from above. 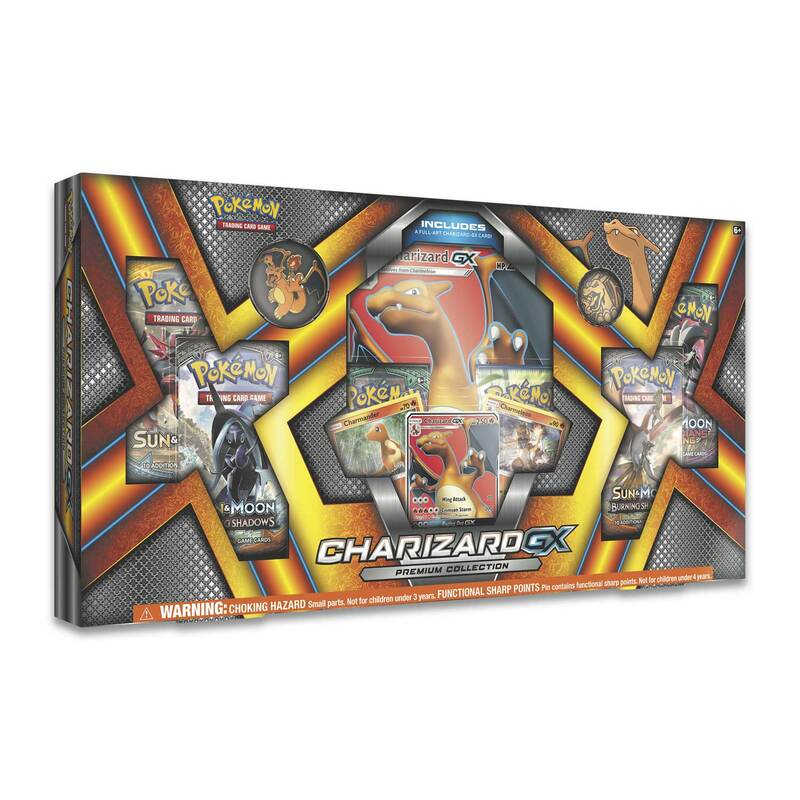 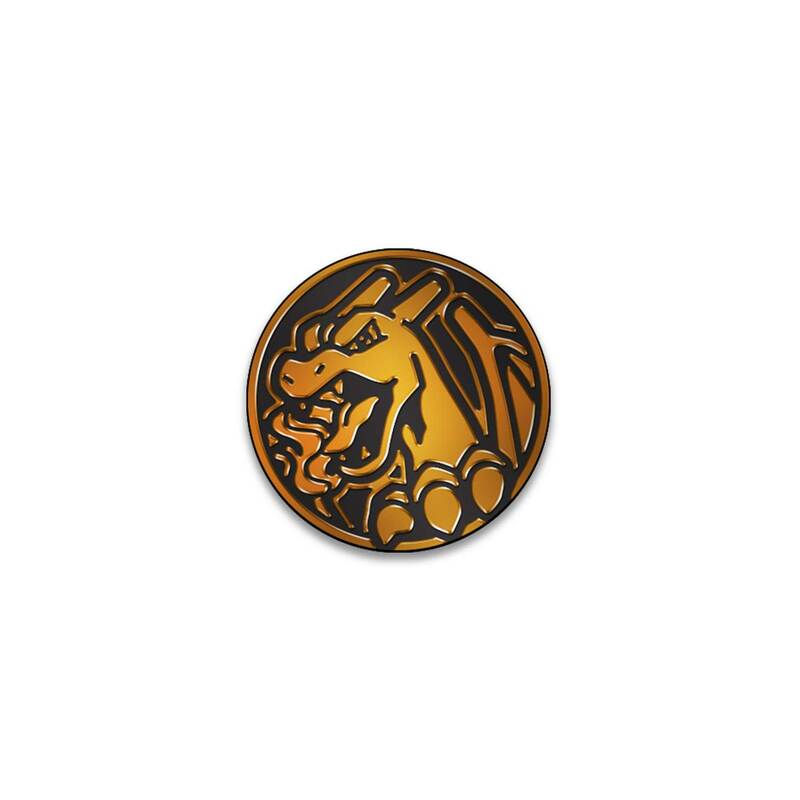 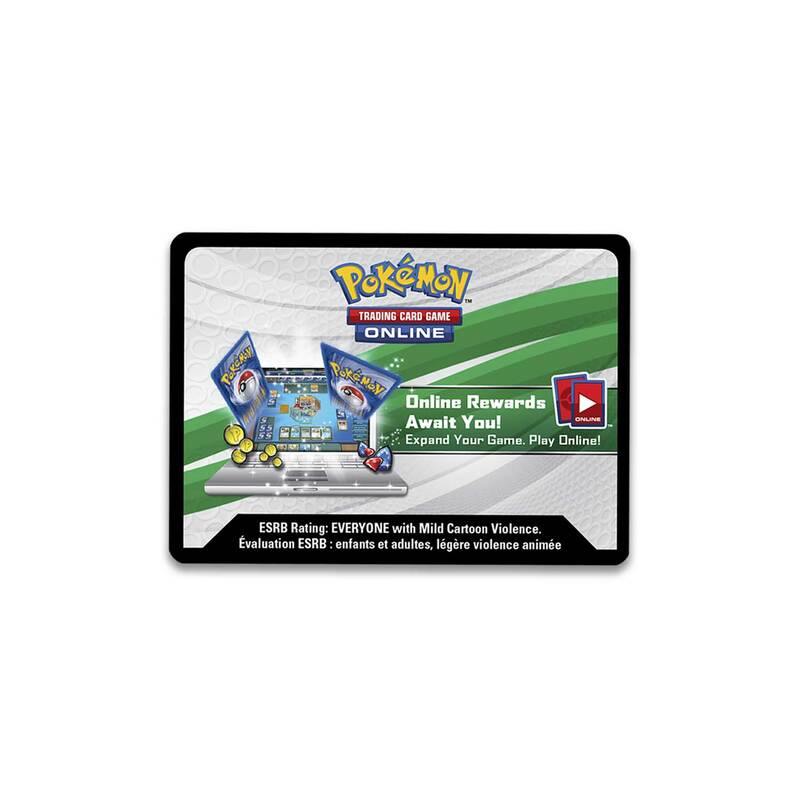 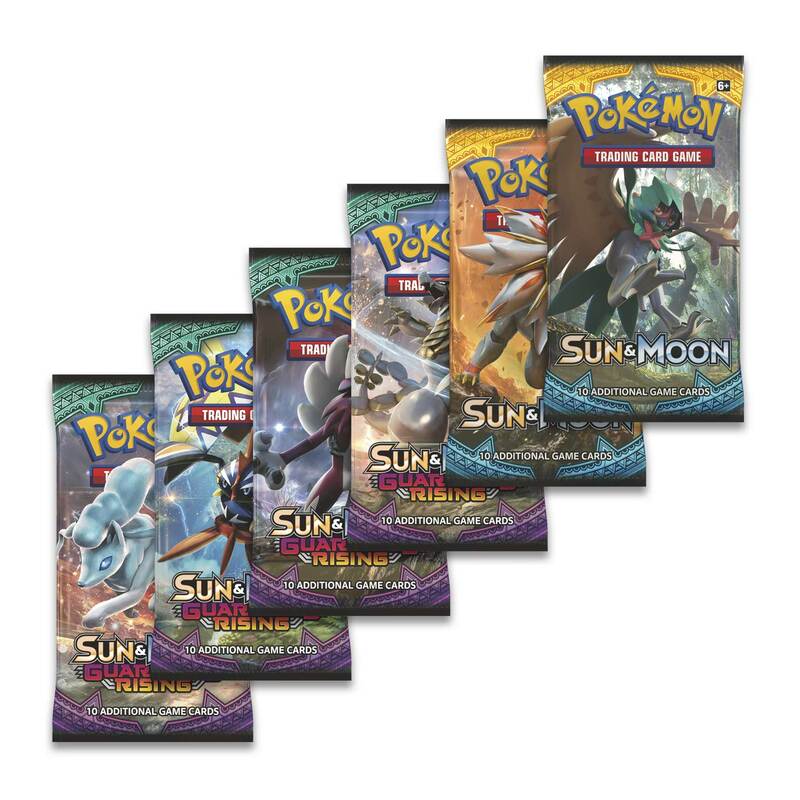 You can get this Premium Collection today—because Charizard-GX always makes a big impression!